Does your child enjoy going to the theatre and seeing the latest animated feature? Do they dream of becoming the next Stephen Spielberg? 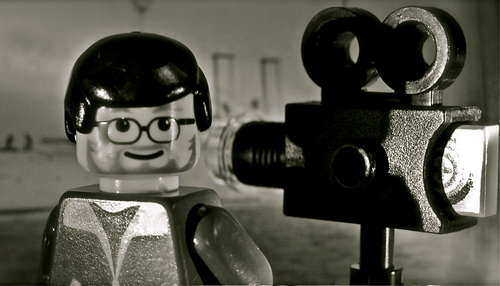 In our FUN WITH LEGO® BRICKFILMS class, kids will use LEGO® bricks to create their own stop motion “BrickFilms,” learning skills like writing, story-boarding, set design, animation, video editing, sound effects, and voice-acting. Best of all, each child gets to keep a copy of their completed project to share with their whole family! So LIGHTS, CAMERA, ACTION!